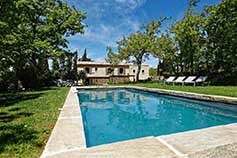 Houses and Villas with pools for larger parties, sleeping from 8 - 17 people. 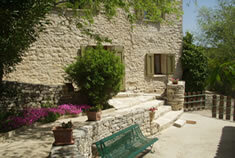 Comfortable stone built house in the countryside, just 10 minutes walk into delightful St. Remy. 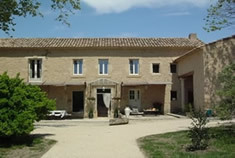 Beautiful provencal house with own pool, St Remy. New build traditional house with every comfort. 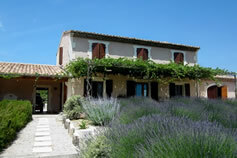 Great views of the Alpilles and close to the town. 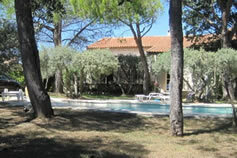 Charming provencal mas with pool, Maussanne. 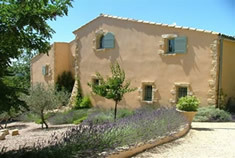 A unique architect refurbished beautiful provencal mas set in the heart of the Alpilles. 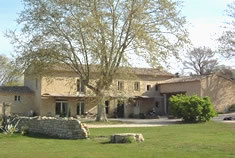 Provencal house with own pool, Isle sur la Sorgue.